Well the time is upon us. 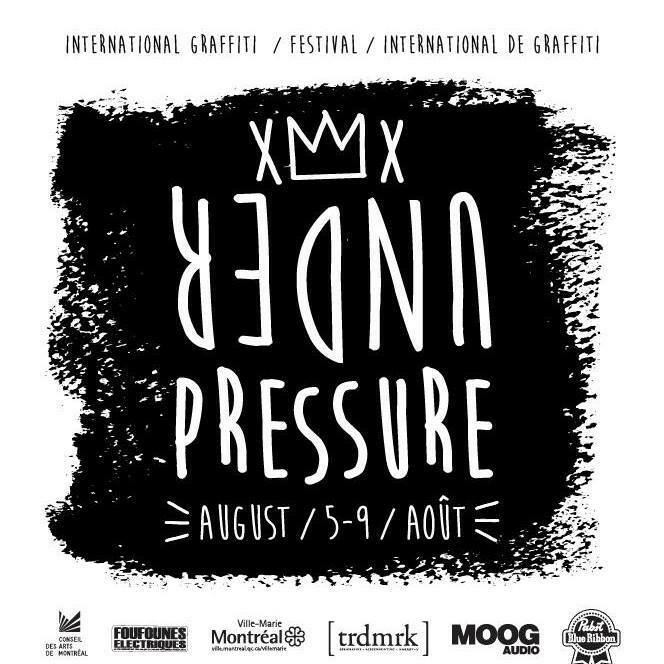 Starting tomorrow our friends from the Under Pressure Festival in Montreal are throwing their 20th anniversary event featuring tons of amazing sub-culture features such as skateboarding, breakdancing, emceeing and of course graffiti. Taking up a number of blocks in the downtown core of Montreal, if you are anywhere near the city you must stop by. Even if you’re not – make the drive! Check out the map for all the details pertaining to the event here. Open Doors is a collective grouping the duo Anisha Patelita (video director) and Pascale Déau (executive assistant for the Artist for Peace and Justice, a non profit based in NYC). Open Doors underlings the expressions of cultural diversity through videos reports that will make you discover different cuisine, music, and art in general, all around the world. Open Doors introduces you to authentic experiences in the universe of different people who open their doors on their way of thinking, living and doing things. 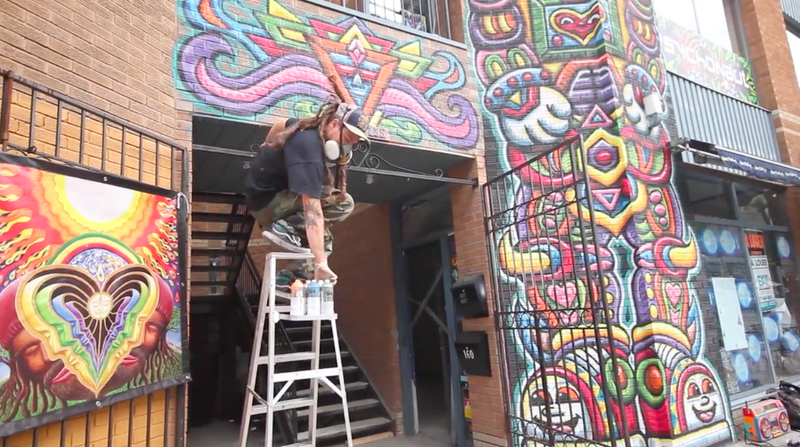 The duo met Chris Dyer, artist native of Peru, known for his amazing colored work in Montreal’s Streets. His style is psychedelic; indeed, he mixes difference arts and links his passions. He loves skateboarding, travelling, and painting. Follow us and discover the universe of this incredible artist? 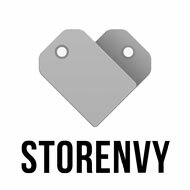 All over the world people are creating fantastic and interesting new products using recycled skateboards. Though we’re not sure who the creators are, the objects are brilliant. 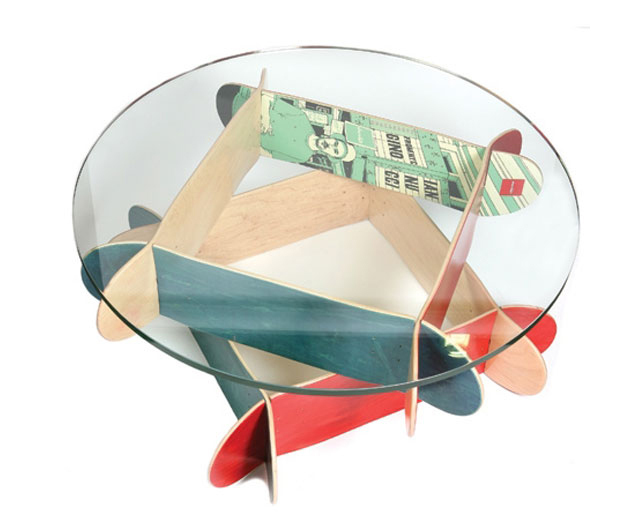 From lights to lounge chairs there’s plenty of reasons why you should’ve just throw out your old skateboard decks. Thrasher’s, “King of the Road” is one of those absolutely insane compeitions. A skater’s got to be nut on the board and in the streets. In this Webisode #1, Anti-Hero shows us how to let loose in Portland. Damn, everything Paul Rodriguez does is so smooth. Here’s a new video of some street skating by Robin Raschka. Adidas Skateboarding has been on point for a while and you know one of their main killers are Dennis Busenitz. He always shreds and this part is no different.